In this week’s issue of Entertainment Weekly, the stars of November’s The Twilight Saga: Breaking Dawn — Part 1 discuss how they approached key scenes in the film, from the tense walk down the aisle to the pillow-shredding honeymoon, to the bloody, ghastly climax. The poster appear in the April Issue of Twist Magazine . 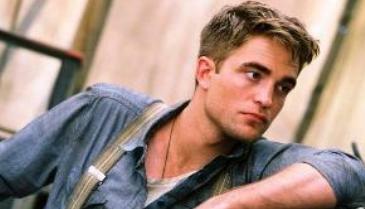 Thanks to Robsessed for the HQ scan.